We're very lucky in Australia, to be relatively free from disease and most parasites that could potentially affect the quality of our livestock. 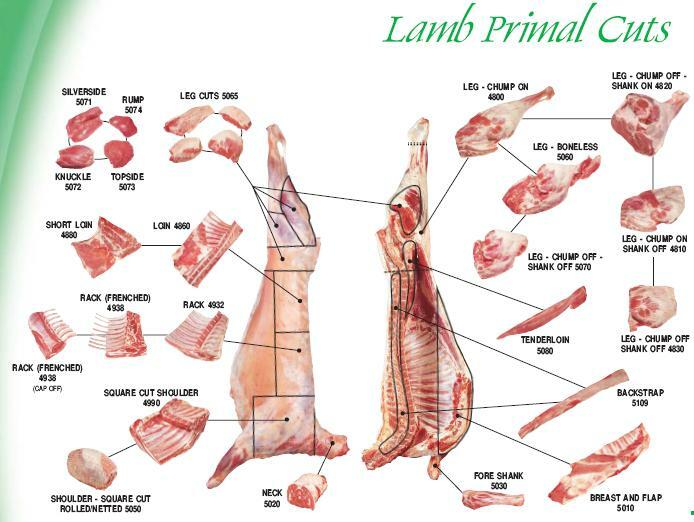 In my family, when someone says "let's have a roast dinner" - we all immediately think of lamb, as it is the most tender, succulent red meat available. 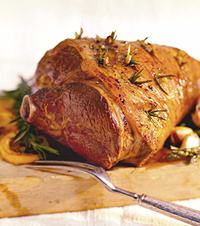 Do you have a favourite Lamb Recipe to share?